On Dec. 21, 2011, winners of the 2012 Alfred I. duPont-Columbia University Awards were announced. 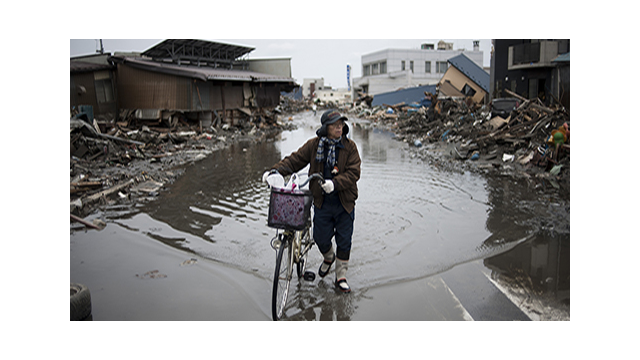 This year's recipients include INDEPENDENT LENS "Hell and Back Again" and NOVA "Japan's Killer Quake." In addition, member station Detroit Public TV received an award. The duPont Award winners will be honored during a ceremony on Jan. 19, 2012 at Columbia University. PBS announced today that fans will have the opportunity to watch the first 10 minutes of the highly anticipated MASTERPIECE CLASSIC “Downton Abbey, Season 2” on the PBS Facebook page starting Monday, December 26, 2011. 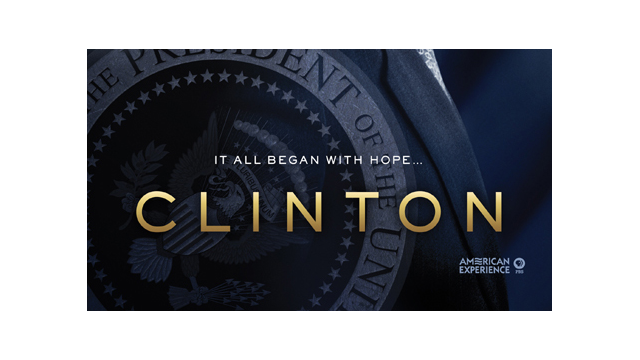 This sneak peek is available for two weeks before the broadcast premiere, Sunday, January 8, 2012, 9:00 p.m. ET. The Hollywood Foreign Press Association on Dec. 15 announced nominees for the 69th annual Golden Globe Awards. 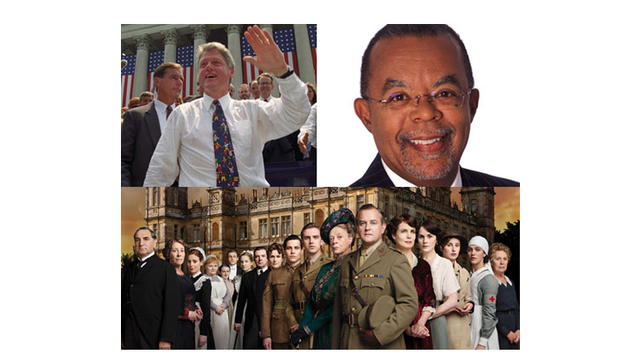 PBS congratulates MASTERPIECE and its stars for receiving five nominations, including four for "Downton Abbey" and one for "Page Eight." "Dowton Abbey" returns to PBS for a second season on Jan. 8, 2012 at 9 p.m. ET (check local listings). On Friday, Dec. 2, 2011, PBS documentary series POV was honored with three statues at the 27th annual IDA Documentary Awards. 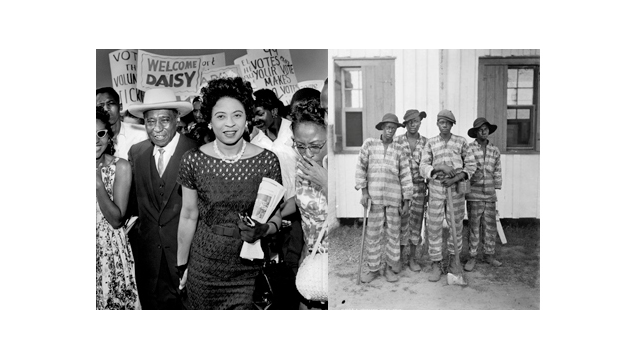 PBS recently announced an expansive slate of programs profiling the rich history, culture and contributions of African-Americans. The programs air as part of PBS’ celebration of Black History Month, February 2012. 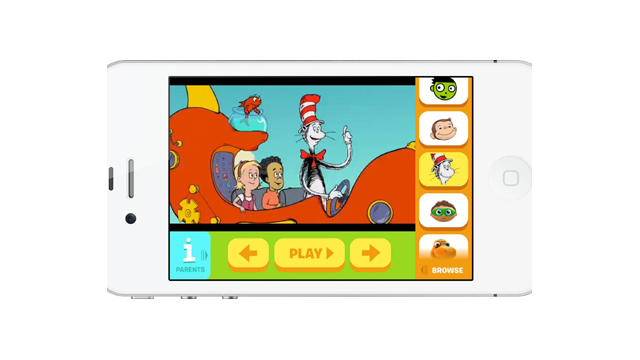 PBS KIDS today announced the PBS KIDS Video App is now available on iPhone and iPod touch, bringing more free educational video content to families than any other children’s media app. Beyond life-saving emergency broadcasts and simple text alerts, a next-generation emergency alert system is now in the works that could have far-reaching public safety benefits – both for first responders who need to access critical information, and for federal and state agencies to instantly reach millions of Americans with a single broadcast. In a survey of parents of 2- to 10-year-olds, PBS KIDS found that nearly a quarter of parents will find a second life for their personal tech devices this holiday season, passing their used mobile phones and computers to their kids when they get new ones for themselves. Paula Kerger, PBS President and Chief Executive Officer, announced the results of the 2011-2012 Board elections after the recent Board meeting in Crystal City, VA.
From draft dodging to the Dayton Accords, from Monica Lewinsky to a balanced budget, the presidency of William Jefferson Clinton veered between sordid scandal and grand achievement. In advance of PBS presentations at the TCA (Television Critics’ Association) Press Tour, PBS announced today highlights of its broadcast schedule for winter/spring 2012, including two just announced miniseries: CLINTON, a profile of the 42nd president, from AMERICAN EXPERIENCE and FINDING YOUR ROOTS WITH HENRY LOUIS GATES, JR., an exploration of the backgrounds of famous Americans. PBS KIDS and the Corporation for Public Broadcasting (CPB) are participating in the 2012 National STEM Video Game Challenge. 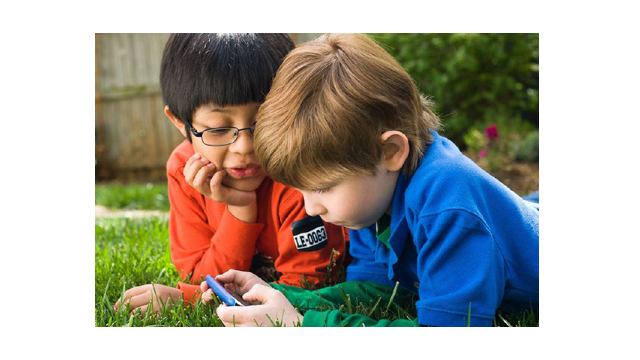 PBS KIDS today announced its first augmented reality app for iPhone and iPod touch, FETCH! Lunch Rush, which is now available on the App Store. Available for free, the app uses the camera on iPhone or iPod touch to overlay computer-generated graphics on top of the physical, real-world environment. 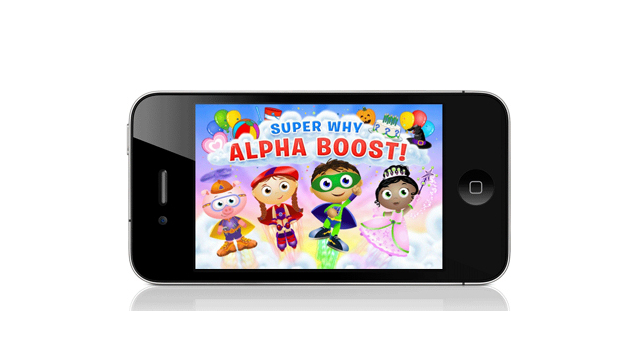 Adding to its lineup of successful children’s educational apps, PBS KIDS today announced the release of the new SUPER WHY Alpha Boost! App for iPhone and iPod touch. 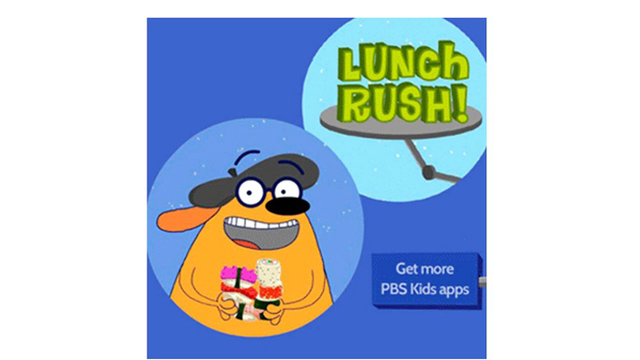 PBS today announced availability of its PBS KIDS Shop for Mobile (m.shop.pbskids.org). The PBS KIDS Shop – a one-stop shop for all things PBS KIDS - enables parents to easily find high-quality, educational books, games, toys, DVDs and more based on the PBS KIDS programs their children love, including more than 75 award-winning products.